1970s Disco Hat with silver sequin design on a large floppy hat with big rigid peak. Perfect for any seventies Disco look! 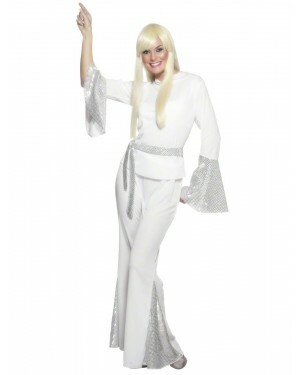 A soft floppy hat with a silver sequin design and large peak as pictured.Great for any seventies disco theme.